Begin a lifetime relationship with the Chamber. That’s the idea behind Member Success Orientation. These sessions provide members with the opportunity to learn how to maximize Chamber membership to ensure the return on investment that you expect. It’s a great way to break the ice within the first year of your Chamber membership. And it can lead to lifelong relationships with other members of the business community. And, of course, you have the chance to learn first-hand the benefits that your Chamber membership brings – at every stage of your business’ growth. 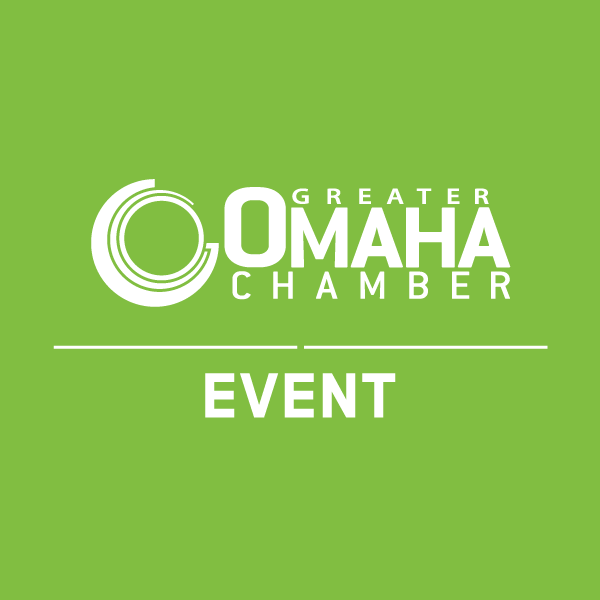 Photo and Video Release: The Greater Omaha Chamber often takes photographs and video during our events for use in brochures and on the Web. By registering you agree that the Chamber may use any image of you that might appear in photographs or video taken at a Chamber event.